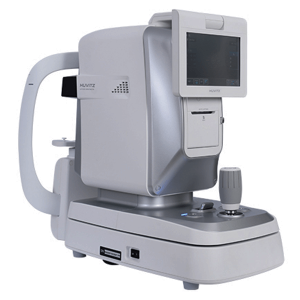 High-quality digital fundus imaging. 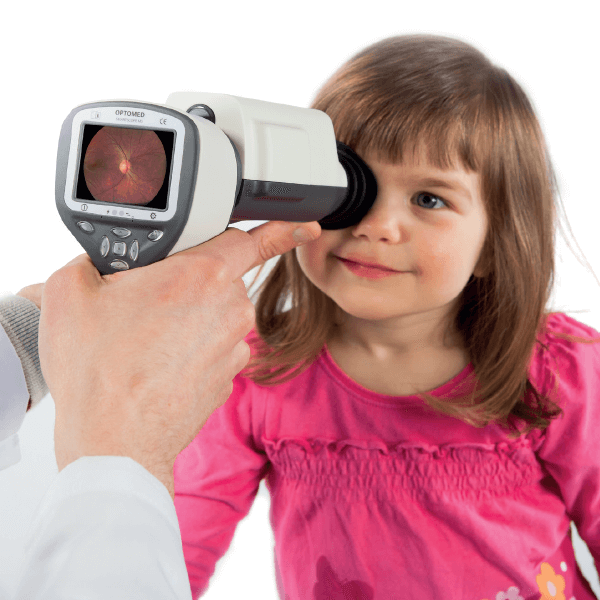 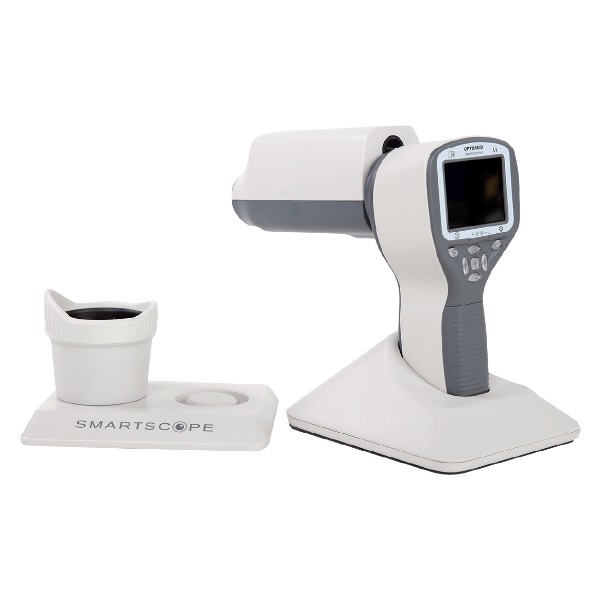 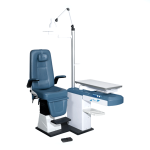 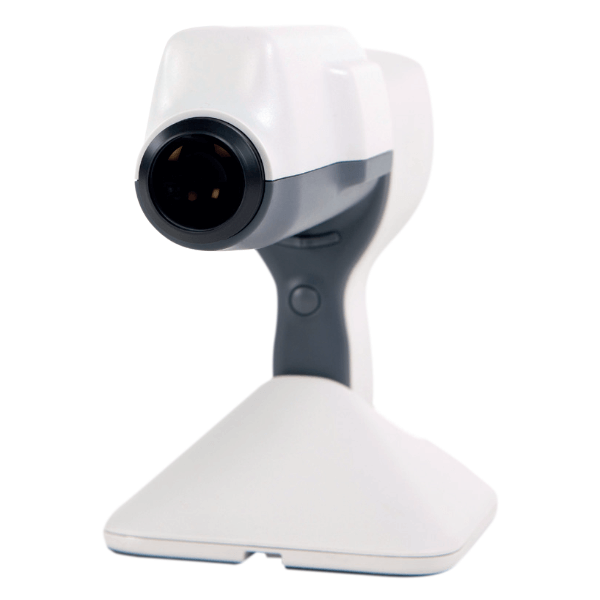 Our unique Smartscope PRO is a portable and versatile professional?s choice at all locations, clinics or screening camps no matter how challenging your patients may be. 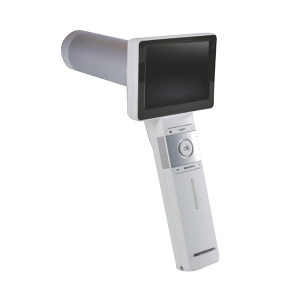 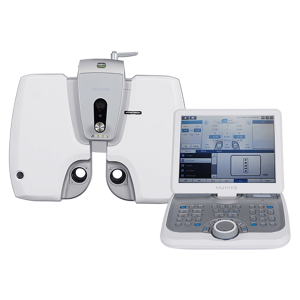 Including advanced image transfer using Wi-Fi, Smartscope PRO is a real breakthrough in digital hand-held fundus imaging providing state of the art convenience for your practise. 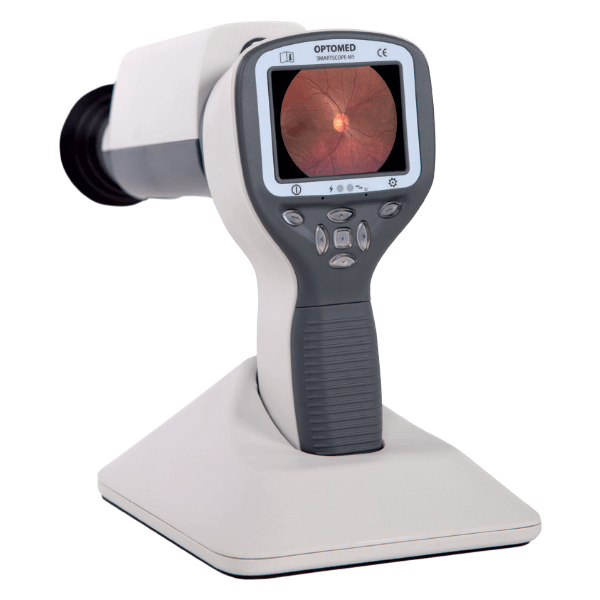 Smartscope PRO – always ready to perform.